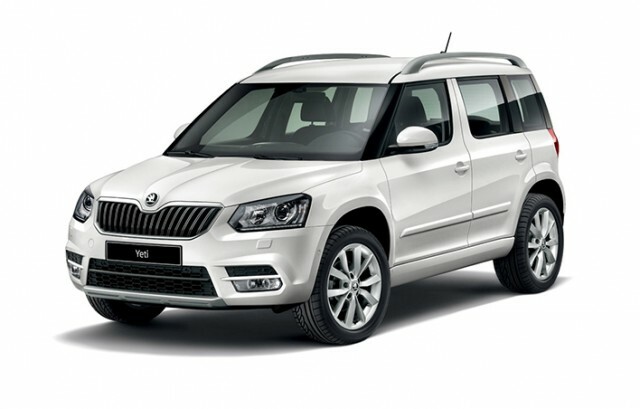 Upgraded Skoda Yeti will offer the interior space for 4 (5) passengers. Versatility and comfort of traveling in the rear seat increases VarioFlex system that allows tilt and shift individual seats. Practical luggage space has in a basic arrangement 416 liters. 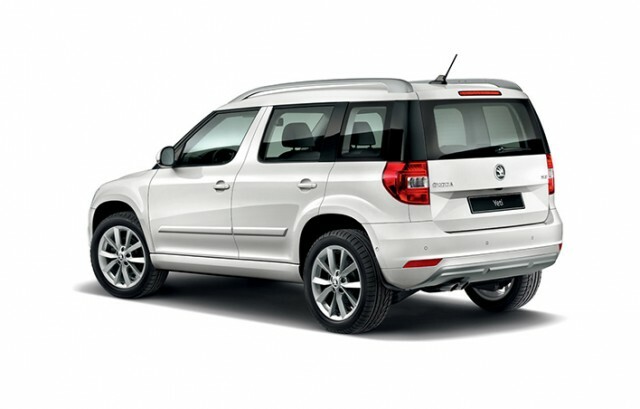 This car is offered in the gasoline version with automatic transmission and front-wheel drive.